Making SQL Performance Solutions "Stick"
Karen Morton begins her DBA Performance Series with Diagnosing SQL Performance Problems, designed to help DBAs understand the context in which SQL problems arise and present a framework to efficiently diagnose SQL issues, including: immediate items to identify, rule out, and confirm as well as identifying "fast" fixes to get performance back on track quickly. 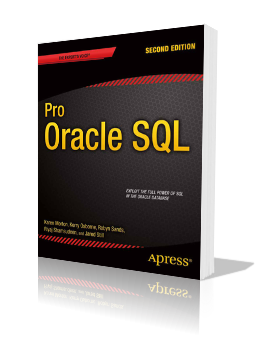 How to distinguish between SQL and non-SQL performance optimization issues. 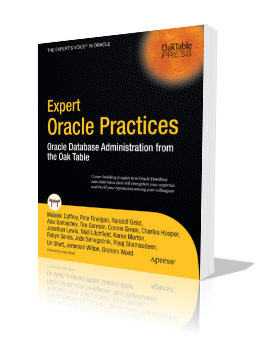 How to target typical cases that cause SQL to perform poorly and resolve them without rewriting SQL. 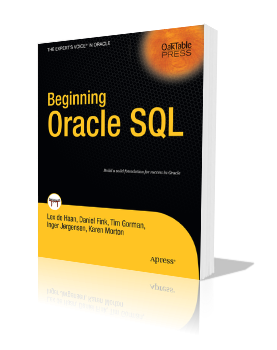 How to identify when a SQL statement needs to be rewritten to permanently solve performance inconsistencies. Thanks again to Embarcadero for sponsoring the event and I hope to "see" you there!